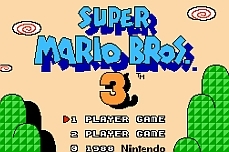 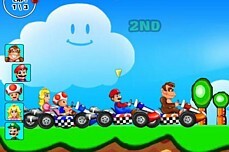 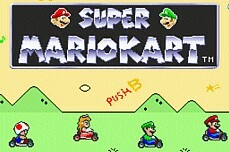 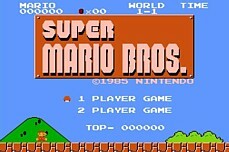 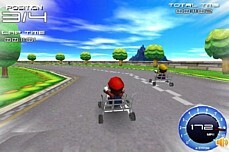 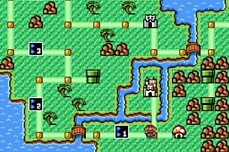 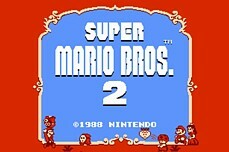 Mario Tractor 3 gives you the choice of selecting 4 characters - Luigi, Princess, Yoshi, and of course Mario. 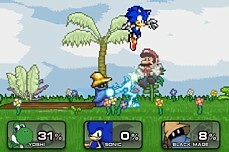 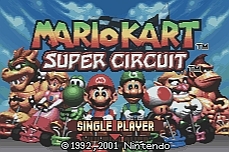 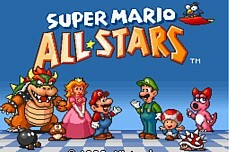 You have to start with Luigi as the other characters will not be available at first but they can be unlocked later. 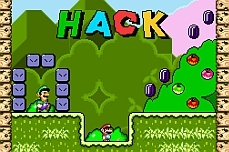 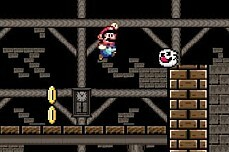 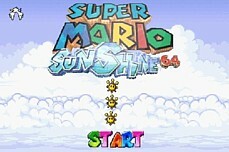 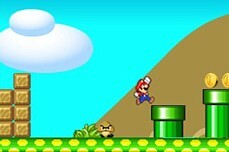 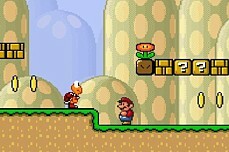 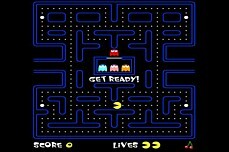 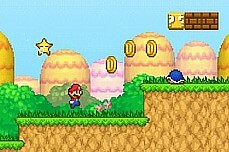 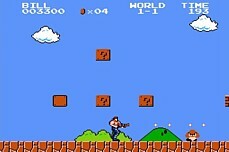 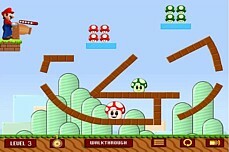 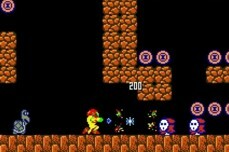 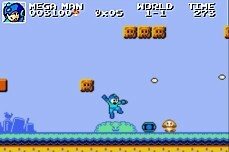 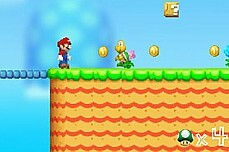 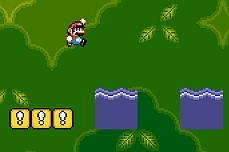 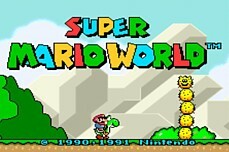 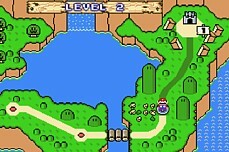 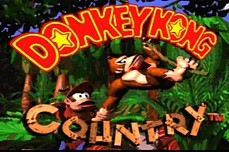 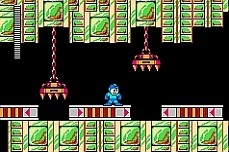 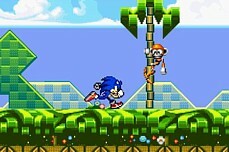 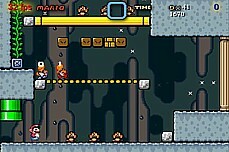 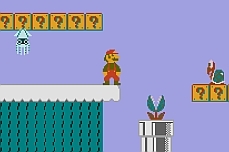 Collect the coins quickly and try not to spill them out into the level. 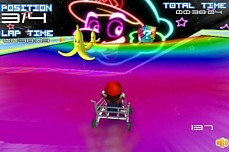 The faster you go, the more bonus points you will get when you finish.